Lip make up forms an important part of the whole face make up. 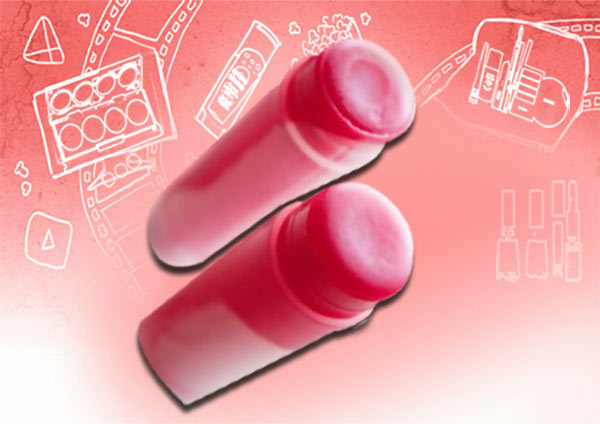 An attractive pair of lips is tempting and has a vital role in making you look attractive and beautiful. Colors used for lip make-up needs to be chosen with great care. This post will be a primer on the different products available for Lip make up. You can choose the best one for you depending on the occasion and the need. These products are lip balms basically but they have some colour added to them which serves are a tint. They give the most natural result. It is applied directly from the container. This is great for dry winter lips. 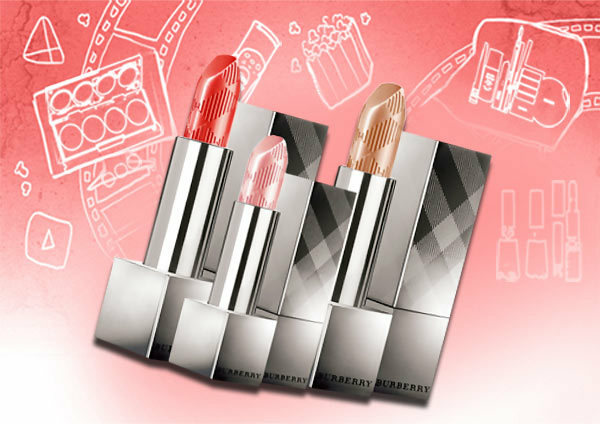 Gives Instant Shine and glam to your lips. 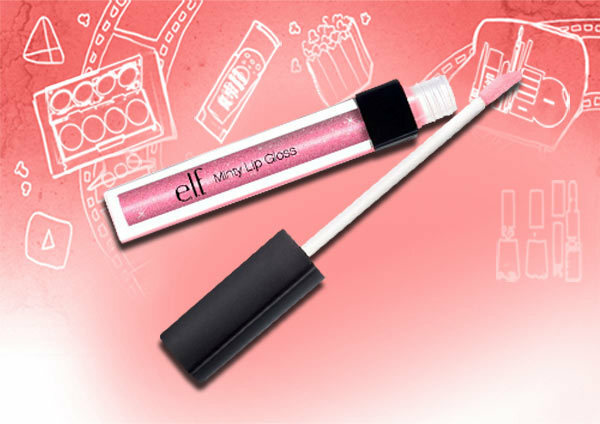 Basic lip gloss is a liquid formula and has less staying power than lipstick. You will have to keep reapplying the gloss to your lips. Color choices run from clear to black. It’s applied to bare lips or on top of already applied lip makeup (lip liner alone or lip liner plus lipstick combination). Application can be from the tube with its own applicator or a lip brush. Gives a very natural , moist result. It’s great choice for every day use. No lip liner is needed. To apply, tap on with a lip concealer brush or your finger. 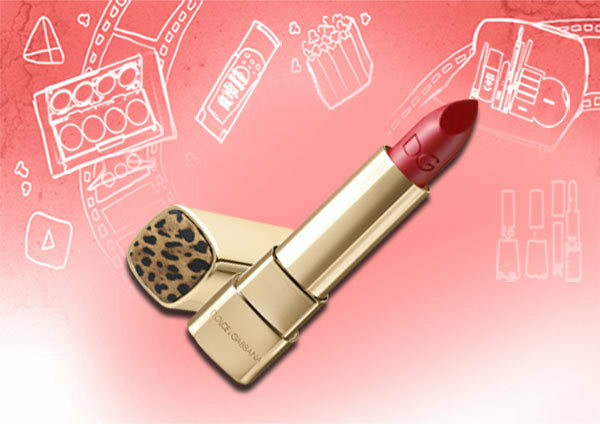 Gives more coverage as it has more color pigments than sheer lipstick. Lip liner is optional. Apply with a lip brush or concealer brush. 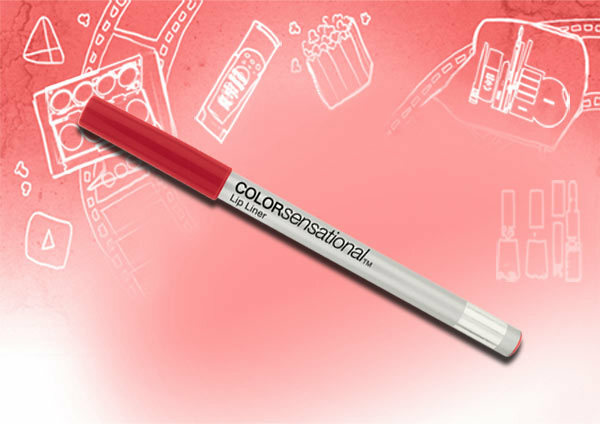 The color pigments are tight and give full coverage but still a beautiful smooth, satiny feel. Lip liner is needed. Apply with a lip brush. They show no signs of glimmer what so ever. 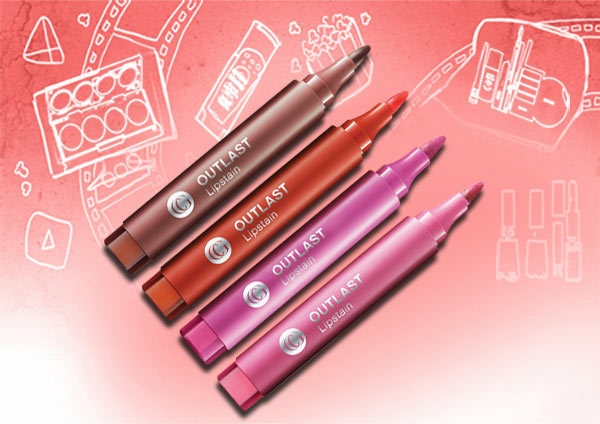 They are colour intensive and last longer than most other lip products. They also gives the most coverage but have a slightly drying effect on your lips as they do not have much of a moisture content. Lip liner is needed. Apply with a lip brush. 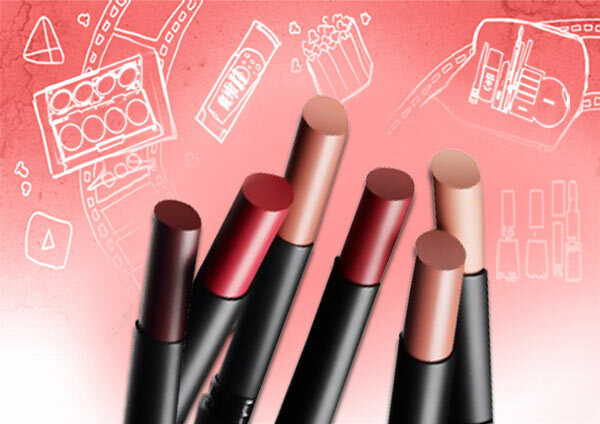 Lip satins are the newest in the line of the lip colour range. These are more like markers with a more fluid composition. They have a alcohol content which is why they dry out faster than the other lip products. Gives a long-lasting result but might dry the lips. With these products of course you will need to moisture and exfoliate more often. Apply with a lip brush. Liners are the products that we use to demarcate the the outer line of our lips. Make sure that your liner is as close as possible to the color of your lipstick. Don’t over line lips with dark liners because they look unnatural. Line your lips, fill your lips with lipstick. Applying a gloss on top will make your lips look bigger. The perfect liner is one that glides perfectly onto your lips and is not very rough when using. Previous articleHow To Get Perfect Arched Eyebrows? Next articleDeep Set Eyes Murdering Your Eye Look? Tips To Cover Them Up!